Westminster is a high class location, right near St James Park in Central London. 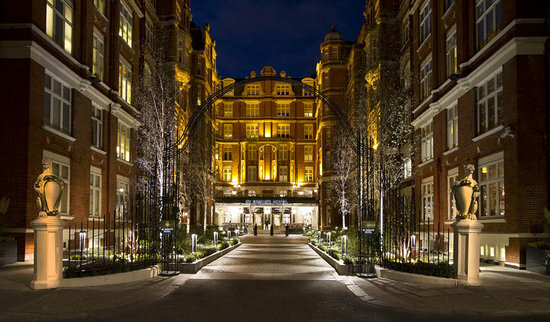 It’s also the setting for the St Ermins Hotel London, which we visited last month, and enjoyed immensely. Of the 1,085 hotels in London reviewed on TripAdvisor, this property is ranked #26, with more than 1000 reviews already posted. 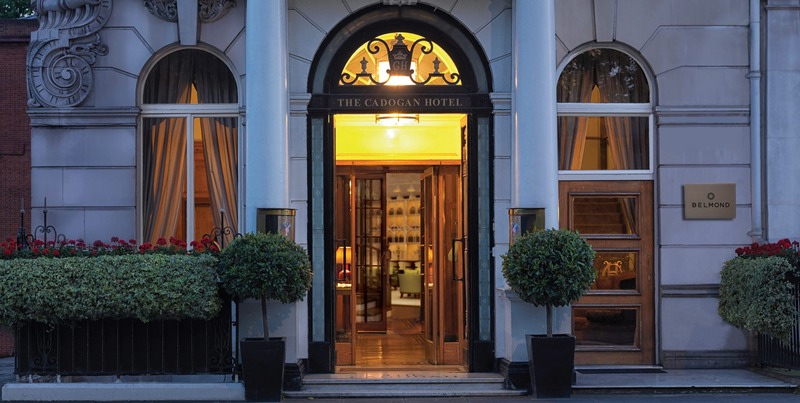 St. Ermin’s Hotel can be found at 2 Caxton Street, London, SW1H 0QW. Or reached on 44207227888.